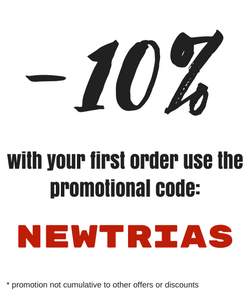 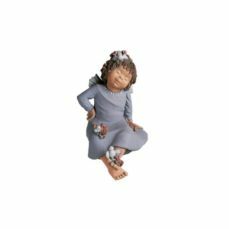 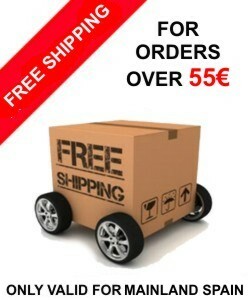 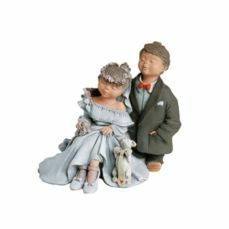 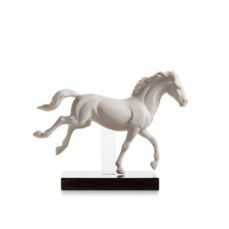 In this section we present our catalog of figurines and sculptures to decorate your home. 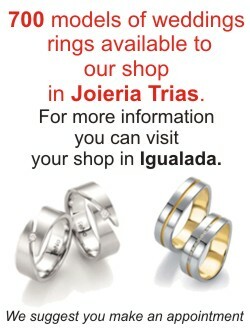 Trias Shop is one of the authorized shop of the prestigious spanish company Lladró. 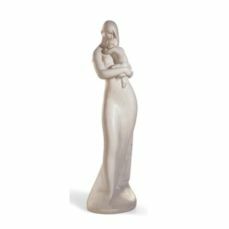 Her porcelain figurines, sometimes authentic works of art, are a reference worldwide. 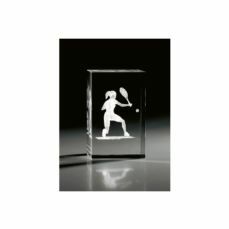 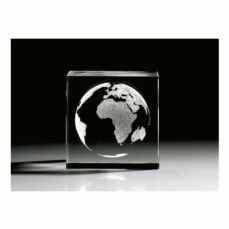 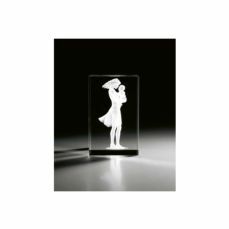 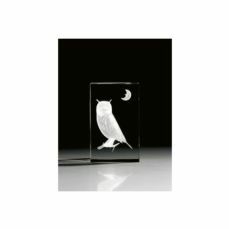 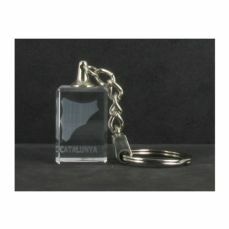 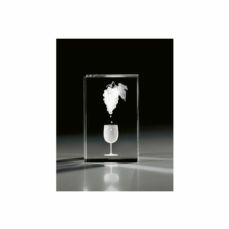 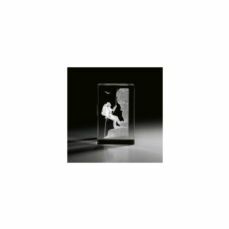 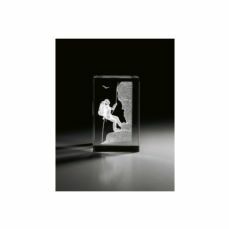 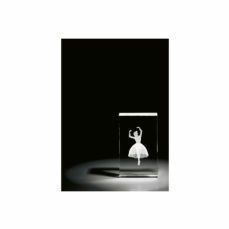 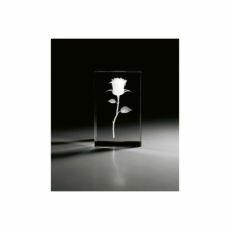 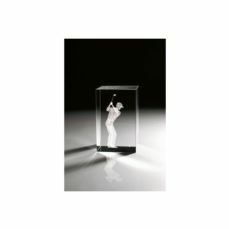 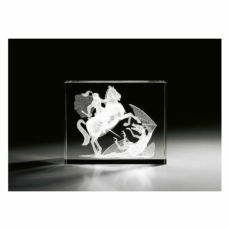 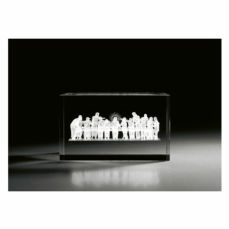 In contrast, Seyart Crystal, the Catalan Company (Cervera) presents its optical glass pieces inside carved in two or three dimensions using laser technology. 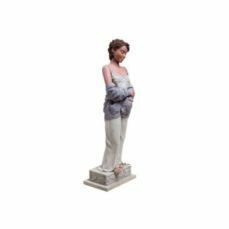 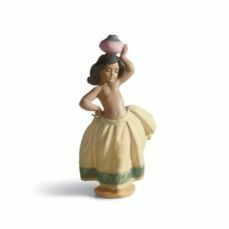 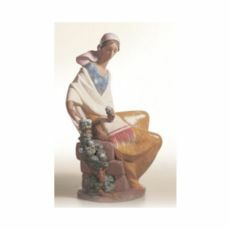 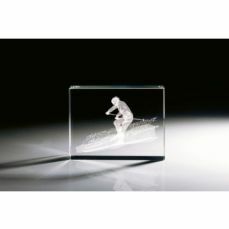 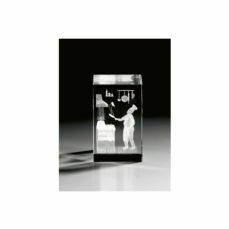 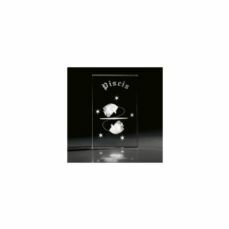 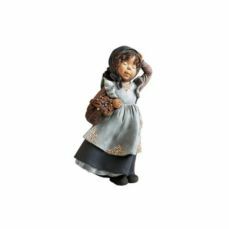 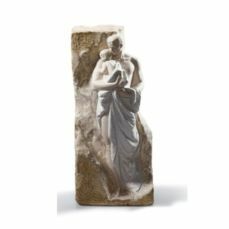 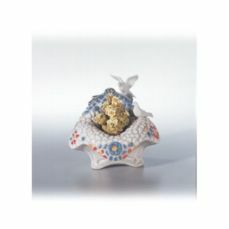 Elisa Resin Figurines are a reference for more than 30 years in the world of decorative by the great artistic sense and the relentless pursuit of beauty in each of the pieces of his collection figurines. 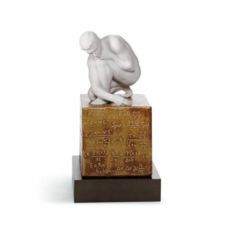 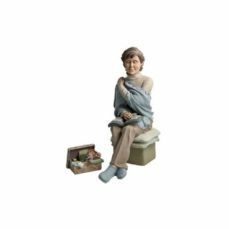 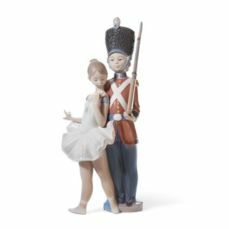 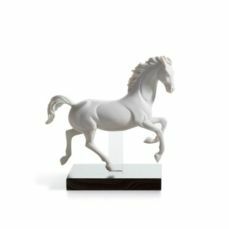 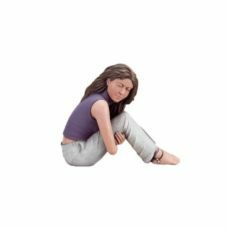 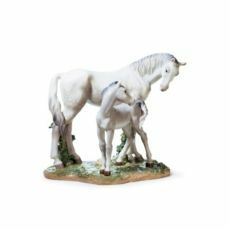 Three options for those who are looking for a figurine or sculpture to add personality and style to your home.